It’s a High-Hanging, Three-Sided, Purple Emerald-Beetle Eater! 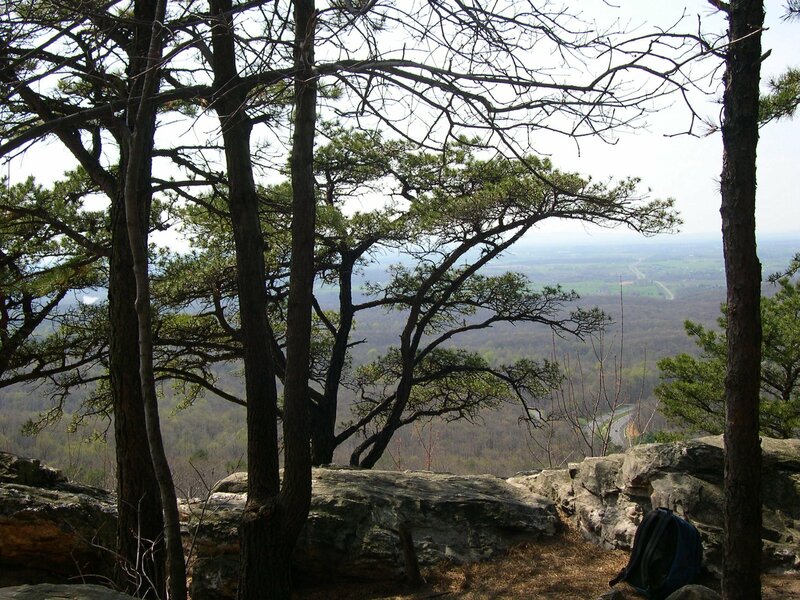 On a bluff of the Blue Ridge Mountains overlooking the Shenandoah Valley, Maral S. Kalbian found herself thinking about the past. Praise & Worship – 2nd Wednesday each month at 7:30. Bible Study – Monday evenings at 7:30. Where does the Leesburg-based Chorus of the Old Dominion come to capture on film its zany essence of down-home quirkiness ? Workmen. Trucks. Mega dumpsters. What is going on at the corner of Railroad Street and Snickersville Turnpike?